http://congregationagudasisrael.org/wp-content/uploads/2017/10/jen-headshot01.jpg 125 236 CAI Rabbi http://congregationagudasisrael.org/wp-content/uploads/2017/05/CAI-Header-1-300x88.png CAI Rabbi2017-10-27 10:07:042017-10-27 10:08:36Second Sundays continue! What do you do on Sunday? After the blessing of Shabbat do you run around and get all your errands done before another workweek begins? At Congregation Agudas Israel, we are turning the SECOND SUNDAY of the month into a very special social day. Each month we have a new activity, movie, author, topic, and of course, SNACKS! In September, we learned about babka with Shannon Sarna. 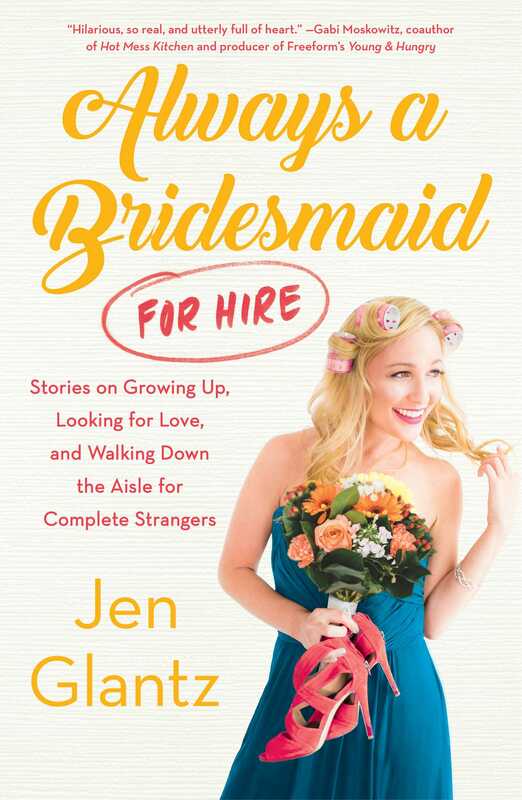 In November, we will talk with Jen Glantz about her hilarious book, Always a Bridesmaid–for hire! No one left our October event hungry. We screened the Deli Man movie and brought in kosher deli. Who can beat that? Also starting in November will be a PJ Library program on Second Sunday mornings. We aim to keep you busy and connected! Wishing you a wonderful week. Shavua tov!